World No.2 Rafael Nadal has said that he would be unsurprised if his record at the French Open is matched or even broken in the future. The 32-year-old is known as the ‘king of clay’ for his dominance on the surface throughout his career. At Roland Garros, he has won the grand slam title 11 times. He is the only player – man or woman – to win the same grand slam 11 times in the Open Era. In the history of the sport, Margaret Court is the only other player to achieve the milestone at the Australian Open. However, the majority of Court’s titles occurred before the start of the Open Era in 1968. 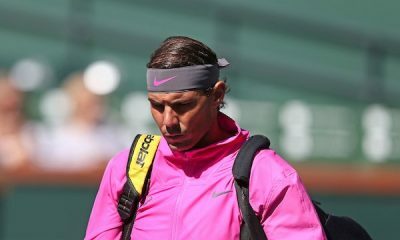 “I consider myself a totally normal person, if I have done it, why will not someone else do it?” Spanish website Punto de Break quoted Nadal as saying. “Another person will come in the future and will do it too, it is difficult because many factors have to be taken into account. 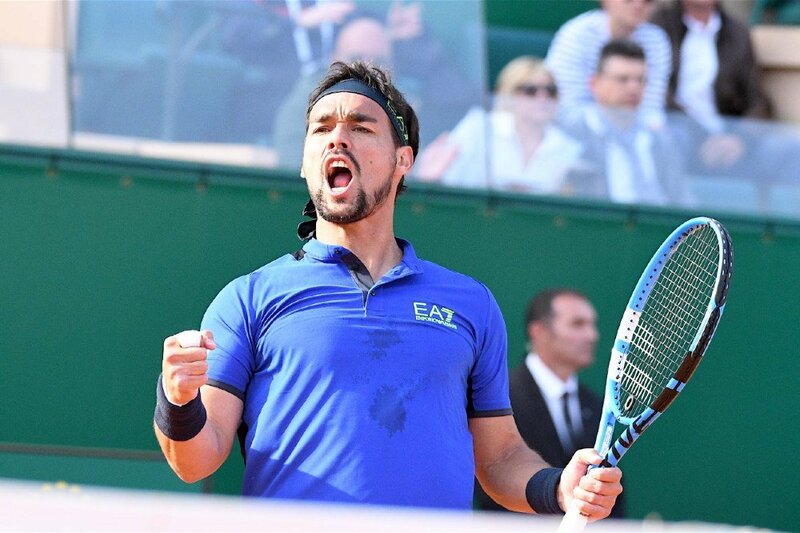 I’ve been injured five times in my career, but in Roland Garros I only had one. “It is important that in those two weeks (of the French Open) you’re perfect and that you do it for many years.” He added. There is a strong change that Nadal will add to his trophy collection at the Paris major before he retires from the sport. The Spaniard has won a record 57 titles on the clay during his career and currently has a winning percentage of .920 (415-36) on the surface. Now heading into the later stages of his career, Nadal is hoping for more success in the future. 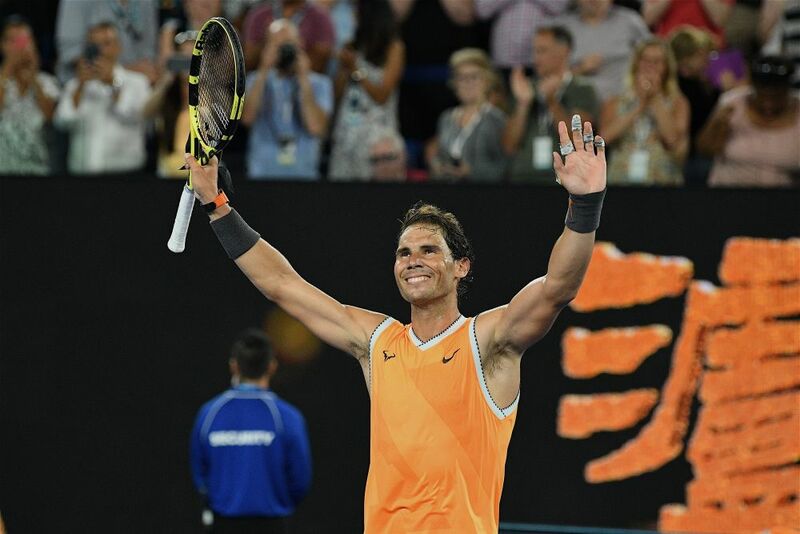 His latest achievement was reaching the final of the Australian Open, where he suffered a straight sets loss to Novak Djokovic. 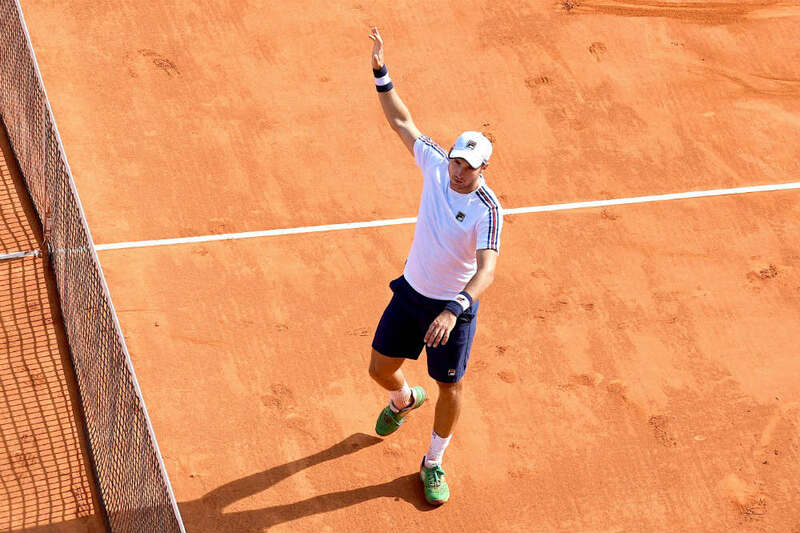 The tournament was his first since September after being sidelined from the tour with numerous injury issues. “Things are not eternal, they do not have to be, the years go by, we are in the final stretch of our careers.” He said. “In my case I hope there is still more, I hope to stay competitive for more years and enjoy sports at this level. As long as possible, one cannot predict when the end arrives, I do not fear it, I am and I have been very happy playing tennis but I can also be without playing it. In the immediate future, Nadal has his eyes cast on two major events outside of the grand slams. The first of which is the newly revamped Davis Cup. In November the finals of the competition will be held at the Caja Magica in Madrid. For the first time in the 119-year history of the event, the finals will feature 18 teams and be held over a week. “I would like to be there, but there are still a lot of months to go, seven or eight months, almost nine,” he commented about playing in the team event. Then next year is the Tokyo Olympic Games. Nadal is already a two-time Olympic champion. Winning gold medals in the singles at the 2008 Games in Beijing and the men’s doubles at the 2016 Rio Games. 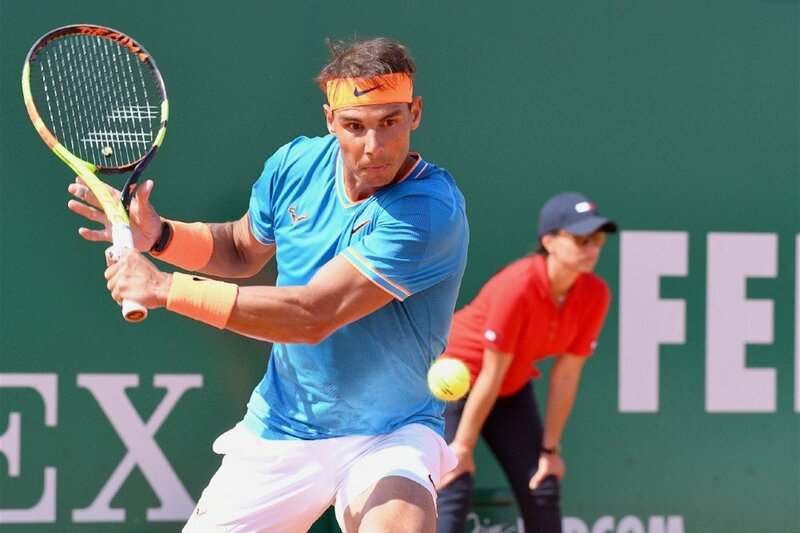 Nadal is set to return to action later this month at the Mexican Open in Acapulco.